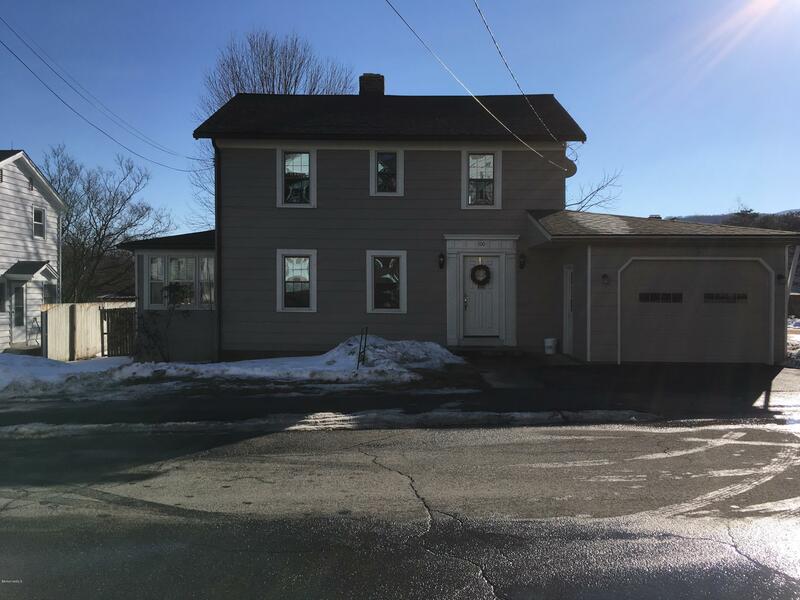 Newly renovated 3 bedroom colonial - move-in ready and a must see! Private yard with ample fencing and attached garage. Nice neighborhood and an easy walk to MoCA and downtown. Kitchen has all new appliances and is open to sunken den with cathedral ceilings.